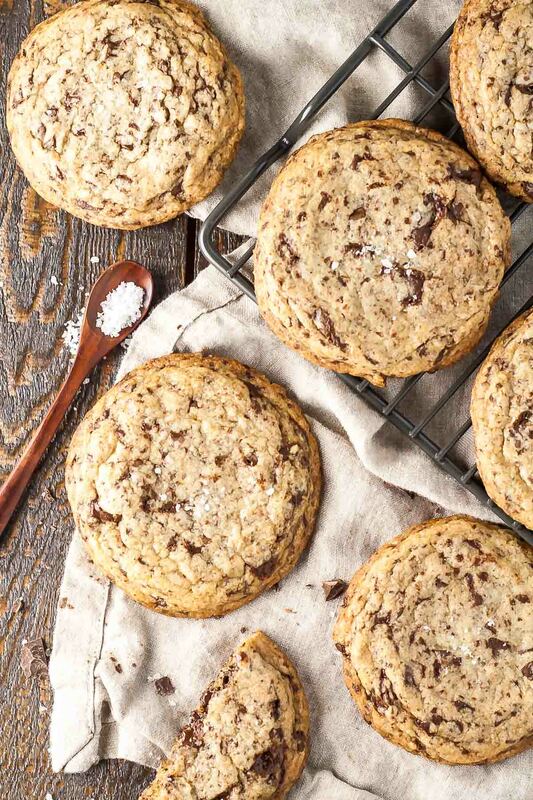 Your favourite childhood cookies all grown up. 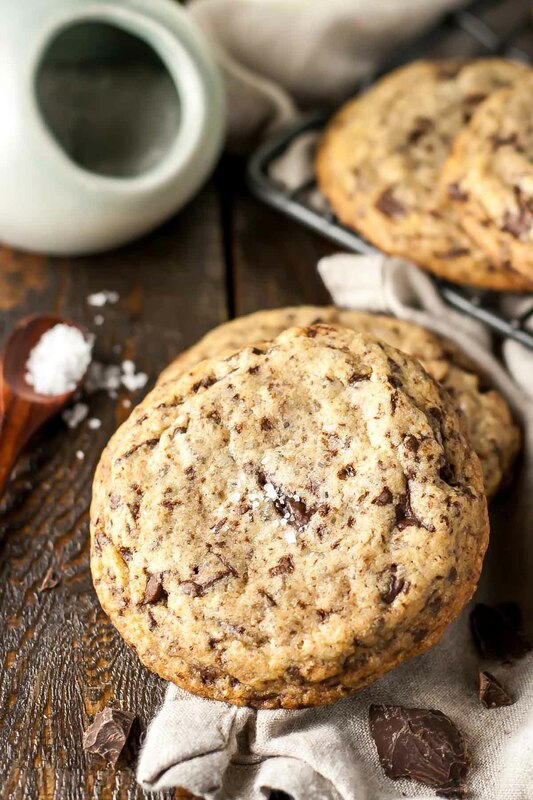 Dark chocolate chunk cookies with a touch of sea salt. I may never make a chocolate “chip” cookie again. This was my first attempt at a chocolate chunk cookie, and it is clearly the way to go. 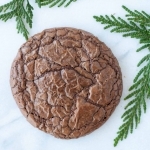 Not only do they look prettier with all the uneven layers of chocolate, but the chocolate actually melts into the cookie, unlike chips that tend to maintain their shape. You get way more chocolate with each bite, and it’s delicious. 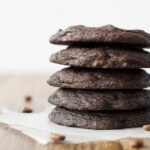 I used high quality dark chocolate for these Dark Chocolate Chunk Cookies, which makes a HUGE difference. Seriously, splurge on the good stuff if you can. 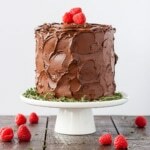 I use Callebaut in most everything chocolate that I bake, mostly because I can get it at a grocery store that’s a 2 minute walk from my place. It may not be as convenient for you, but you should be able to get Lindt chocolate pretty much anywhere. That’s probably going to be the best kind you can get at most grocery stores. And, of course, the sea salt. Adding sea salt to cookies is one of my favourite things to do. If you haven’t tried it, you need to. 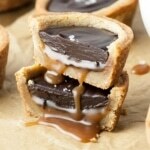 It makes such a difference, and the chunks of salt really enhance the flavour of the chocolate. 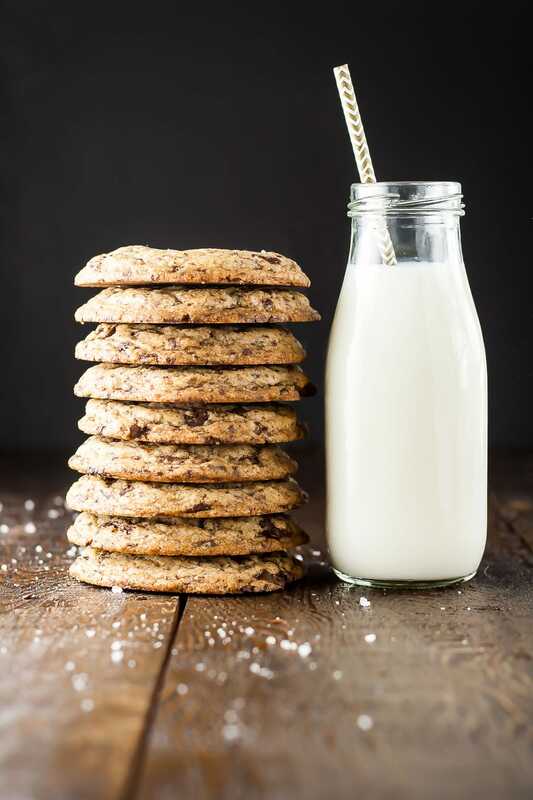 I first tried using sea salt in these chocolate chip cookies and have been using it with a variety of baked goods ever since. It takes everything to the next level. I also tried something a little different with these Dark Chocolate Chunk Cookies by adding some raw sugar into the mix. I’d seen this done in a few recipes, so I wanted to experiment and see what the results would be like. The raw sugar is coarse and does not dissolve like regular sugar, so it adds a great texture, flavour, and crunch. I used a large cookie scoop to portion these, as I wanted big cookies. You can easily make them smaller, just be sure to adjust the baking time! 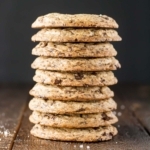 These Dark Chocolate Chunk Cookies are not overly sweet, and have a delicious flavour and texture. 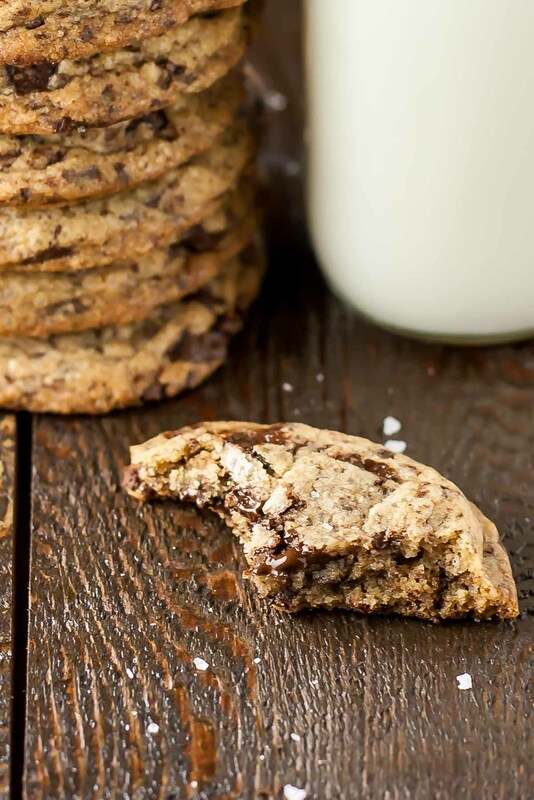 If you’re looking to take your chocolate chip cookies to the next level, this recipe is for you! Beat butter and sugars on medium-high until pale and fluffy (approx. 3mins). Reduce speed to medium, add egg and vanilla. Beat until combined. Reduce speed to low and add flour mixture. Mix until just combined. Fold in dark chocolate chunks. Using a large (3 Tbsp) cookie scoop to drop cookies onto your baking sheet spacing at least 3" apart (approx. 6 cookies per sheet). Press down on each slightly to flatten. Bake for 12-14 mins or until golden on the edges, but still soft in the center. Let cool on pans for 5 minutes, then transfer onto wire racks to cool completely. Sprinkle with additional sea salt if desired. * If you don't have demerara (aka turbinado) sugar, you can use any coarse raw sugar. Or replace this with an additional 1/4 cup light brown sugar. Hi! These look amazing. I was wondering how long I can store them in the refrigerator as a make ahead dough? Any suggestions? Hi Vanessa! You can store the dough for days, or freeze the dough for weeks if you prefer! 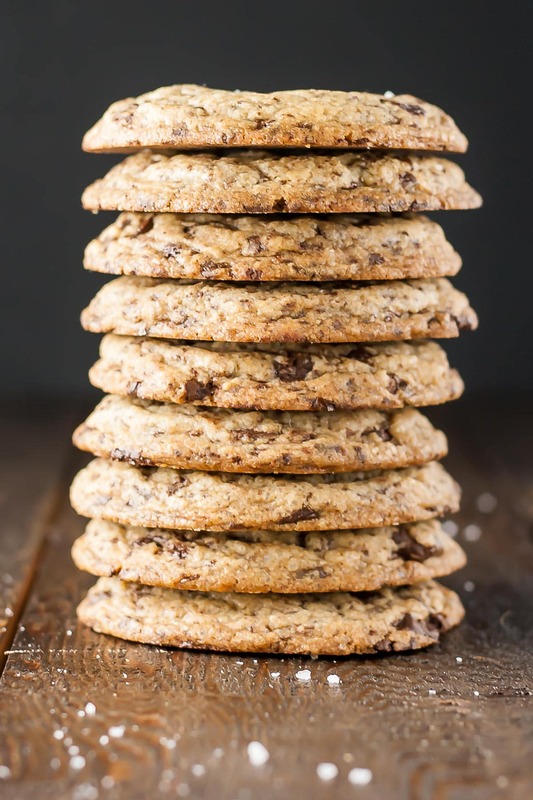 How do I let the cookies have the crispness on the edges all the time? Hi Earl! It often depends on the recipe, but if you want crispy edges, make sure the edges are golden brown before you take them out of the oven :). 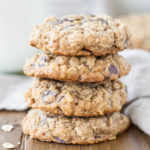 Picture perfect cookie: came across this recipe this morning and rushed to get the ingredients after work. They are as scrumptious as they look. 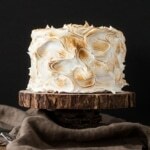 Can’t wait to try more recipes from liv for cake- I’m hooked. These are beautiful! Great photos! Claudia you are the sweetest, thank you!! And yes, 7 months is WAY too long to go without making chocolate chip cookies!! I think I just fell in love! I adore dark chocolate! I have been wanting to make some cookies tonight and now I have the recipe I can’t live without! these cookie HAVE to get made today! YUM!! Yesss! Let me know how you like them :D.
YUM! 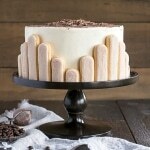 Not only are these cookies absolutely stunning, but they sound like something right up my alley! 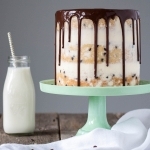 A few years back, I started buying chocolate chunks instead of chocolate chips, and I’m excited to try this recipe because I want to break out a fancy bar of chocolate for it. Also? How could you go wrong with this combination of flavors? Nice work! 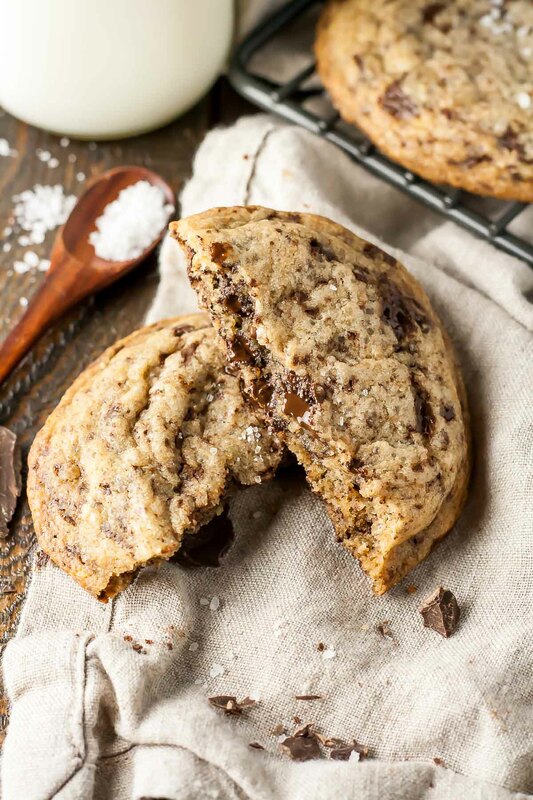 YES.YES.YES to good quality chocolate AND chocolate chunks AND sea salt AND most definitely these cookies!! YEEESSSSS!